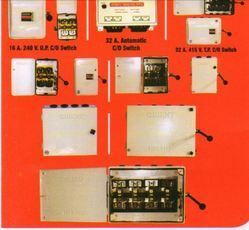 We offer high quality 32 Amp.Double Pole Switch. - Type :: Double Pole Isolater. We provide Double Pole Rocker Switches NRS - 404 Series. Our wide range of D.P. 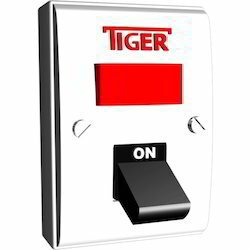 Switches is manufactured using quality proven raw material as per the ISI standards. Being a quality oriented organization, we are involved in providing supreme quality range of Double Pole Switch.